Puzzled by buttons and settings on your camera? 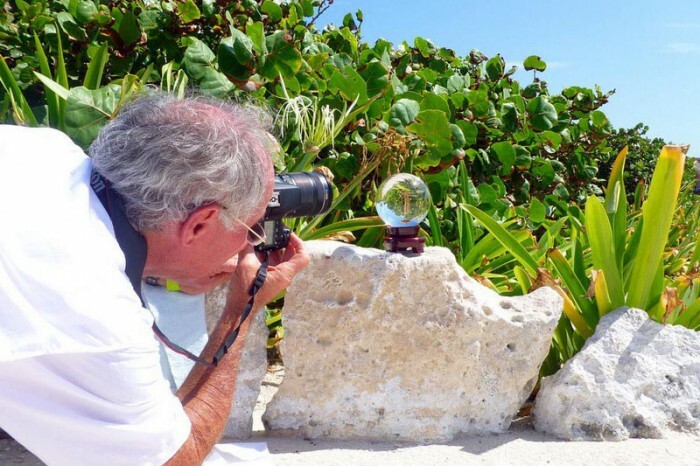 Tired of taking dull, uninspired photos? 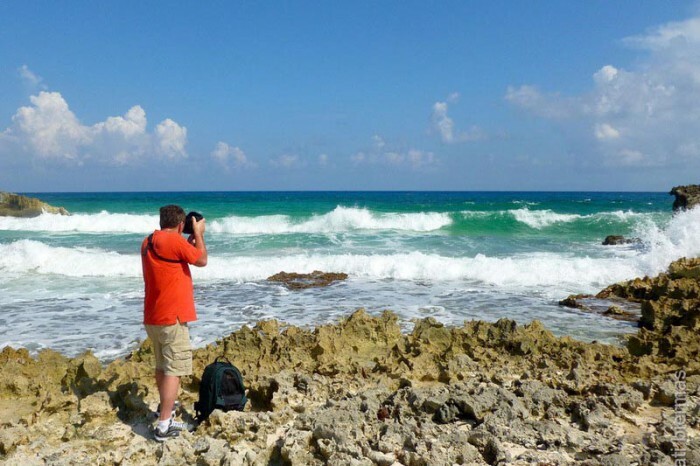 Improve your skills while strolling round Cozumel on our professional photo tour! 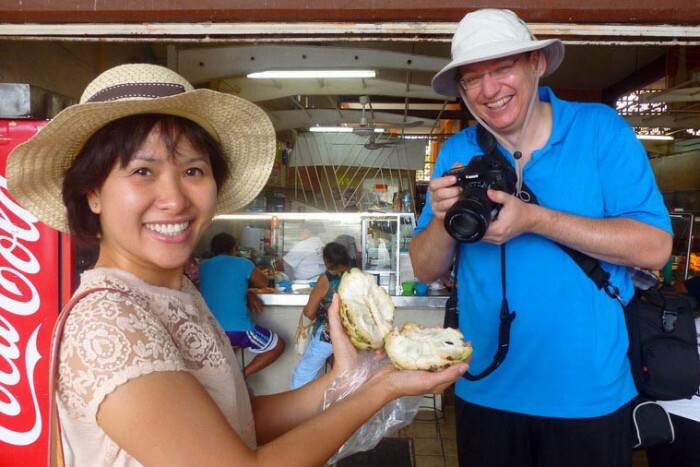 Whether you are a novice or an advanced photographer, you're sure to learn new tricks to make you snap-happy on this captivating tour. 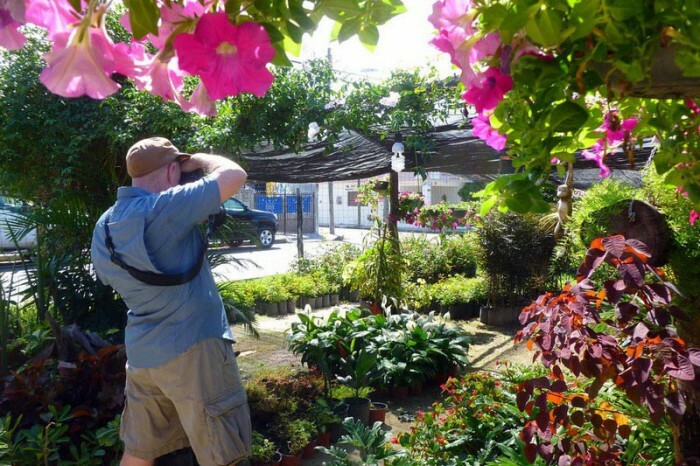 A professional local photographer takes you, in a small group, around Cozumel's most photogenic downtown areas, showing you how to use your camera to its full capability. 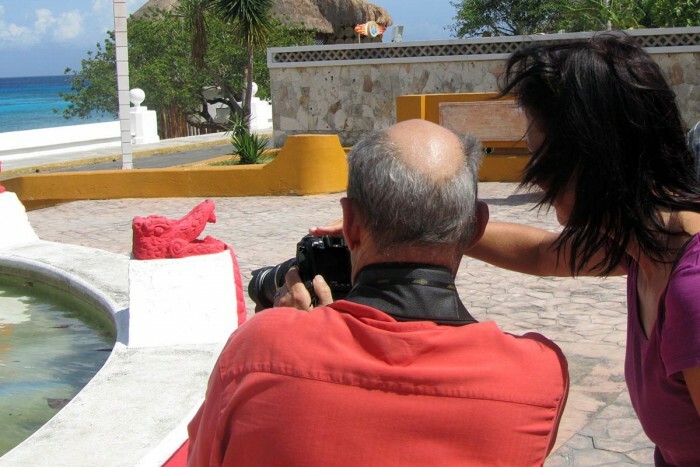 As well as hands-on photography instruction, you will learn about Mexican culture and island history, as you visit fascinating parts of the island that most tourists miss. You'll have people "watching the birdie" with a big smile and, no matter what camera you own, you'll learn to find the right shot every time. 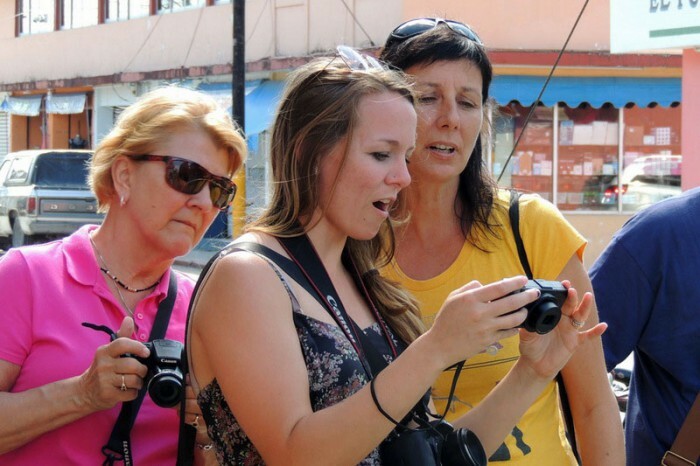 Why not put some "wow" into your snaps and impress your friends back home with the photos you take this vacation? 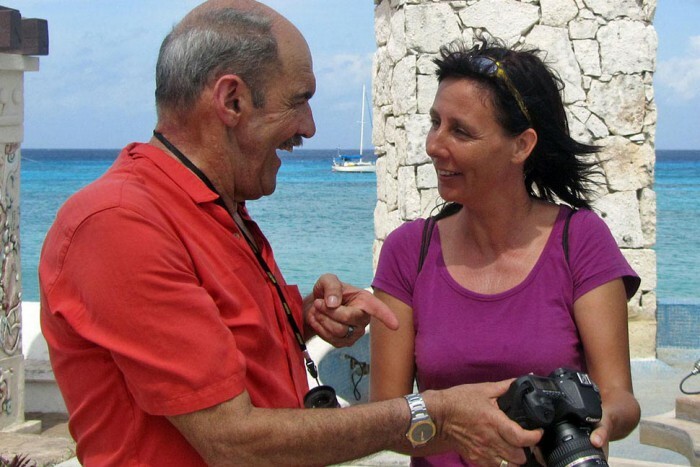 "Did a great job giving my husband tips on photography. If you want to try something different, this is an excellent option!" "Whoop whoop awesome photo "master class"... :-) One week photo course in just a couple of hours. 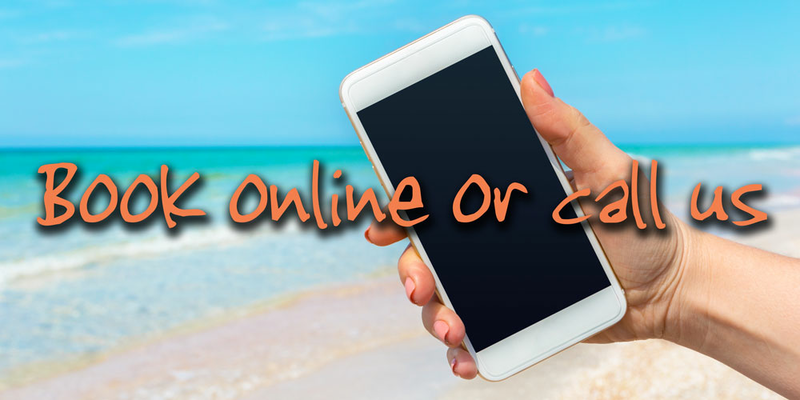 Incredible time, welcome to needed advice and suggestions"
Daily, Mon-Sat, 9.45am (other times may be available upon request). Adults and children (4 years and over), $65 per person. 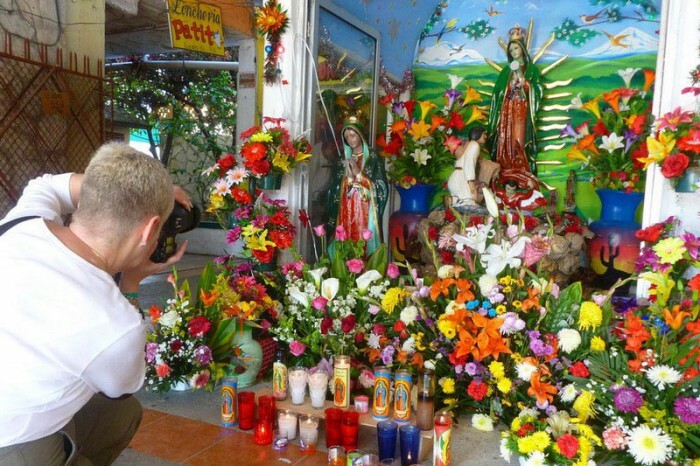 - Guided downtown walking tour of Cozumel. - Transportation to/from meeting point. Camera (with charged battery and manual if possible), comfortable shoes, hat and water. The meeting point is downtown. This is a 5 minute taxi ride or 15 minute walk from the Punta Langosta cruise terminal downtown (most Disney, Norwegian and MSC ships, and some others). Or a 10-15 minute taxi ride from the Puerta Maya or International SSA cruise terminals south of downtown (Carnival, Royal Caribbean, Celebrity, Princess, and some others). From hotels in the southern hotel zone it is a 20-40 minute drive or taxi ride. From hotels in the northern hotel zone it is a 5-15 minute taxi ride. From hotels downtown it's up to 5 minutes by taxi or up to 20 minutes walking. This tour involves walking and may not be suitable for wheelchair or scooter users, but contact us to see if a private accessbile version is available. There is no age limit but small children may find the walking too much, so we recommend a stroller.